Menbur brings us 07932/09 LIRA. These sparkling silver sandals are a great choice for an evening event or summer wedding. The front straps have an Ombre effect of increasingly darker tones toward the toes. 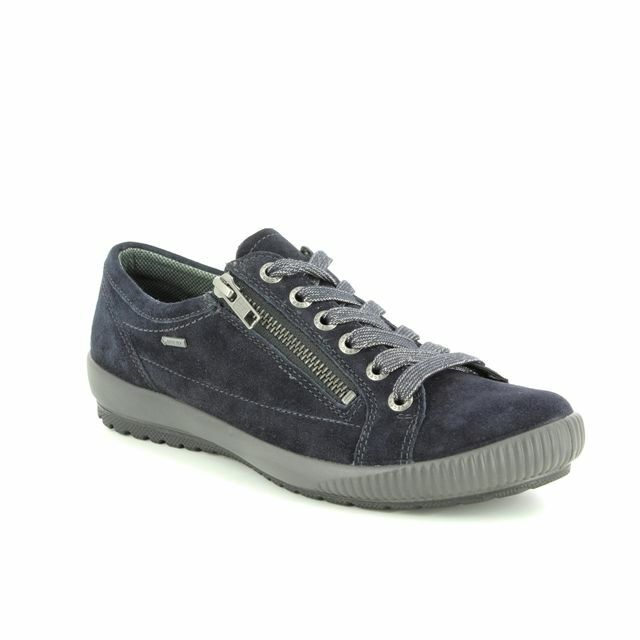 The shoe is lined with a smooth synthetic leather for your comfort. There is a delicate ankle strap that features an adjustable buckle so you can ensure a great fit. There is an elegant narrow heel and the heel height measures 6.5cm. Wear with Menbur 84303/09 BAGDAD for a coordinated look. Buy your Menbur women's heeled sandals from Begg Shoes, an official Menbur stockist.